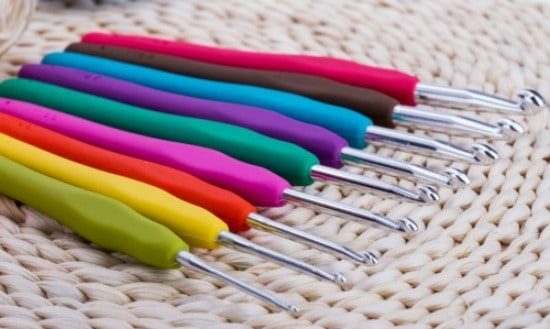 Do you have a new arrival to make a gift for? 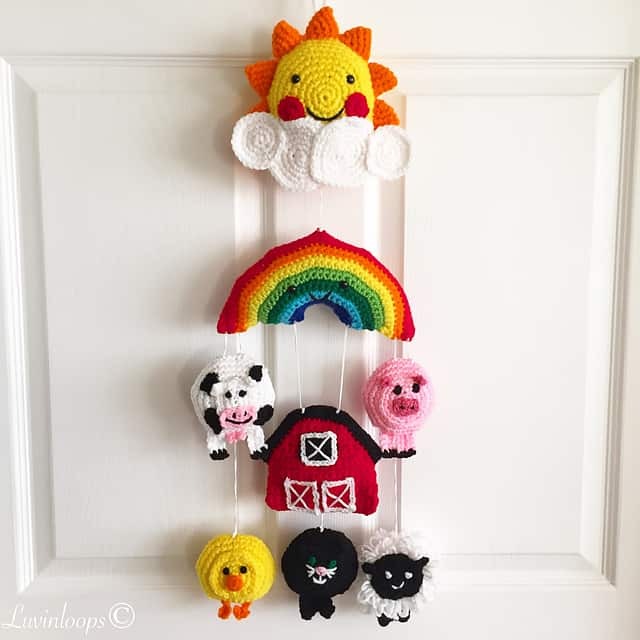 This Crochet Rainbow Baby Mobile is the perfect gift anyone will love to receive and we know you will love making it. 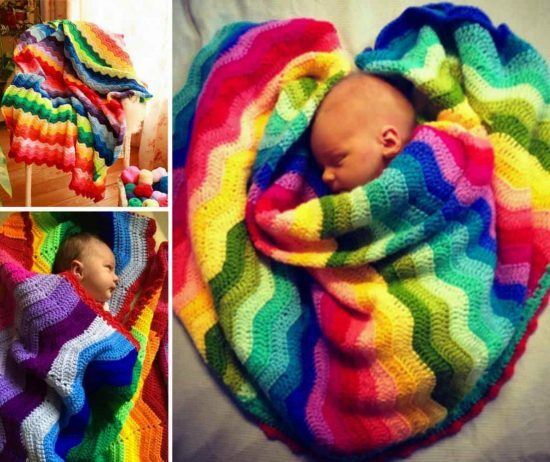 If you’re on the hunt for a crochet baby mobile you are going to adore the Crochet Rainbow Baby Mobile, it’s a stunner! While we are on the subject of Baby Mobiles, please remember that is it is not safe to hang them above a baby’s cot. We suggest you look at hanging in a corner, particularly as threads can loosen. Directly above your baby is not recommended. Be sure to pass the message on to the recipient. If you would like one made, you can custom order via Hannah and Aspen here. We came across a free pattern for the one above on Instructables. 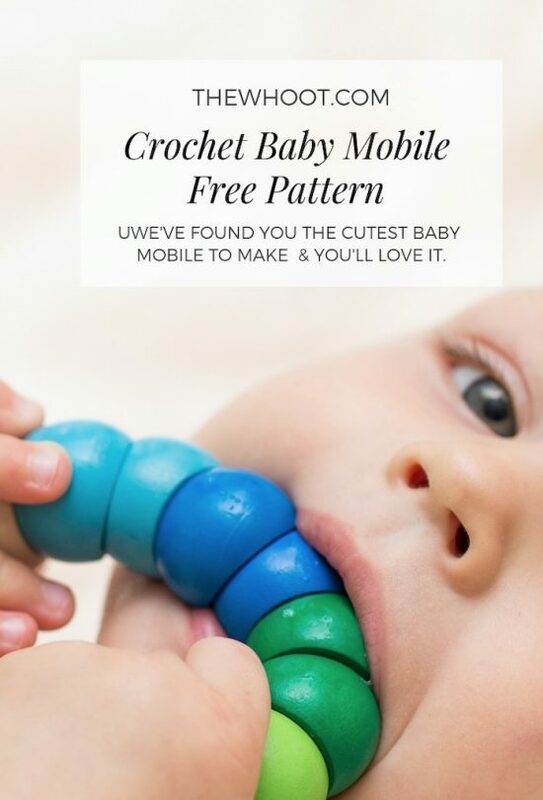 You can recreate this cute baby mobile using their directions. 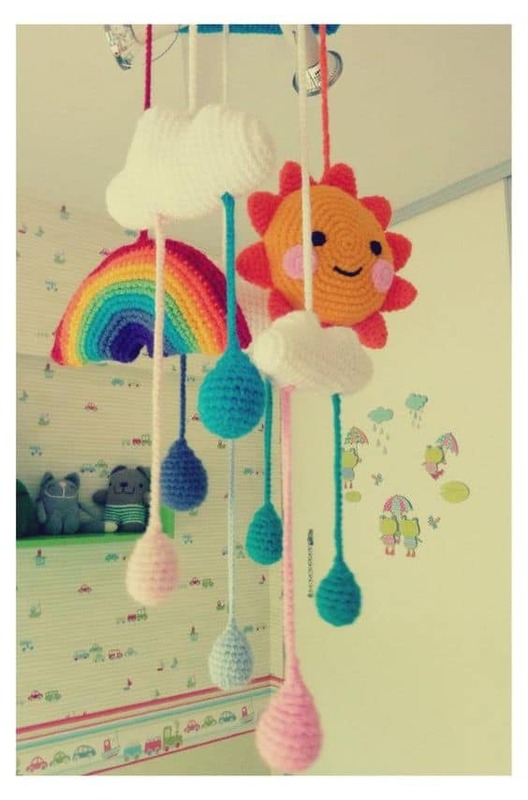 We found this cute version of the Baby Crochet Rainbow Mobile on Pinterest – you can use the above pattern for this project. 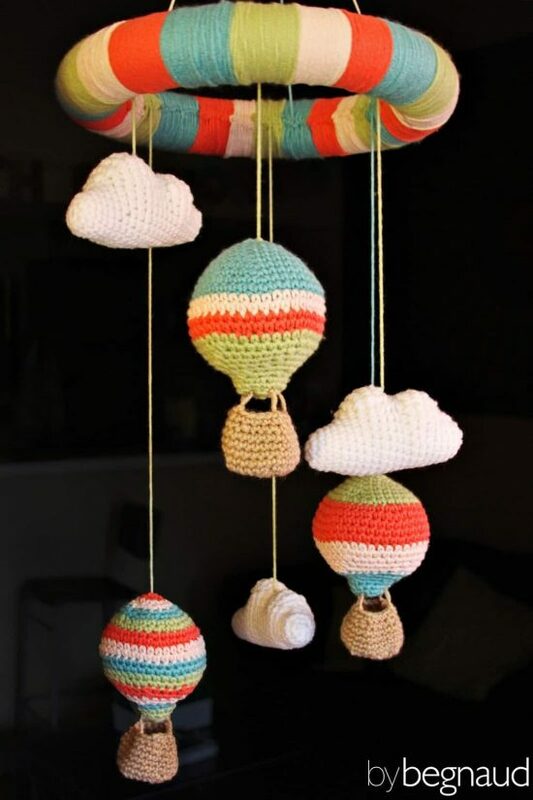 This crochet hot air balloon mobile is inspiration only (no pattern) but you could add it to your Crochet Rainbow Baby Mobile quite easily. This was found on the Begnaud Site.